Bruce Calderwood is a member of the Social Security Advisory Committee. Bruce is a trustee of the Avenues Group, a charity specialising in supporting people with complex needs. He was for many years a senior official in DWP in a wide range of roles. He ended his civil service career as the director in the Department of Health responsible for policy on mental health, disability and equality. In this role he led the team which created the 2010 to 2015 coalition government’s mental health strategy and its review of services for learning disabled people following the Winterbourne View scandal. 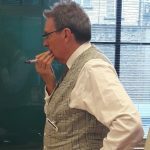 He chairs inspections of mental health trusts for the Care Quality Commission and is an instructor in Mental Health First Aid for the Armed Forces Community. SSAC is an independent statutory body that provides impartial advice on social security and related matters. 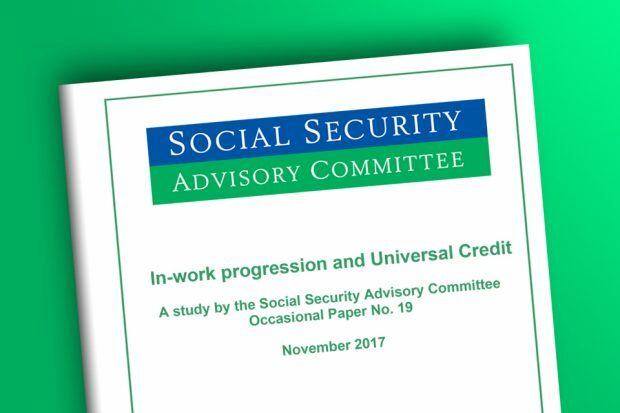 We scrutinise most of the complex secondary legislation that underpins the social security system.